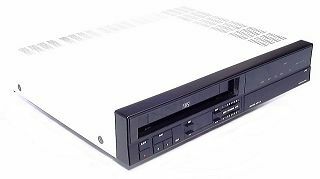 Beocord VHS 82.2 is visually almost identical to Beocord VHS 82. There are minor timer changes and variations in the software to get the most from the then new Beovisions such as the MX 3000. Text copyright © Beocentral. Unauthorised reproduction prohibited.